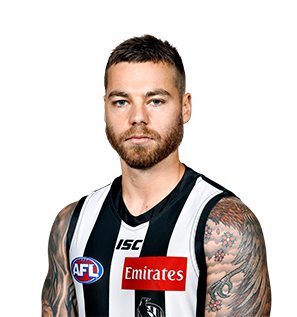 Team News: Dayne Beams returns to the Magpies’ midfield after four years in Brisbane, while ex-Bulldog Jordan Roughead is a strong chance to make his Pies debut to line up on Tom Hawkins. 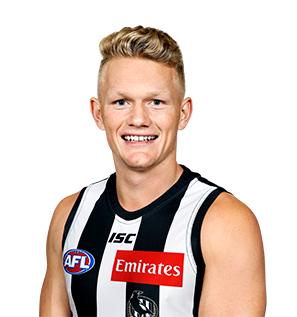 Taylor Adams will miss the first few weeks with a finger injury, but young gun Jordan De Goey will be fit to play. 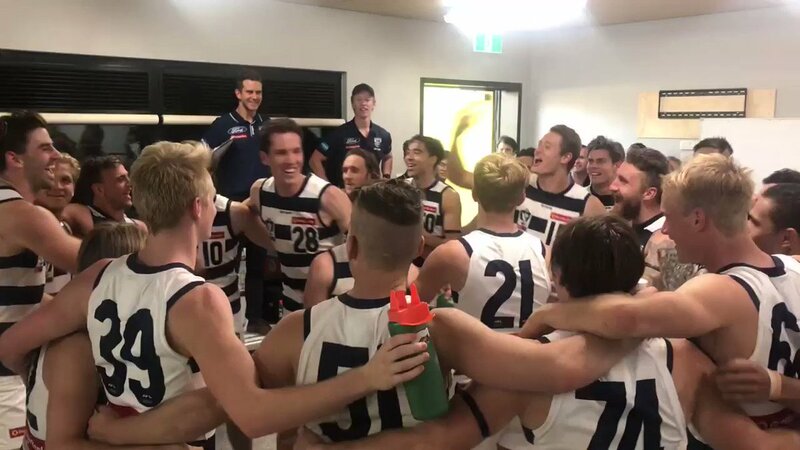 Jordan Clark looks set to make his AFL debut in front of a massive crowd after Chris Scott indicated that the No.15 draft pick will lineup against the Pies. 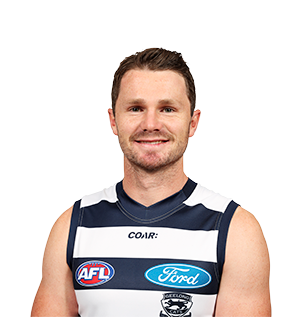 Meanwhile, Charlie Constable has impressed throughout the JLT series, averaging 21.5 disposal to also pose a question to the Cats’ selection committee. 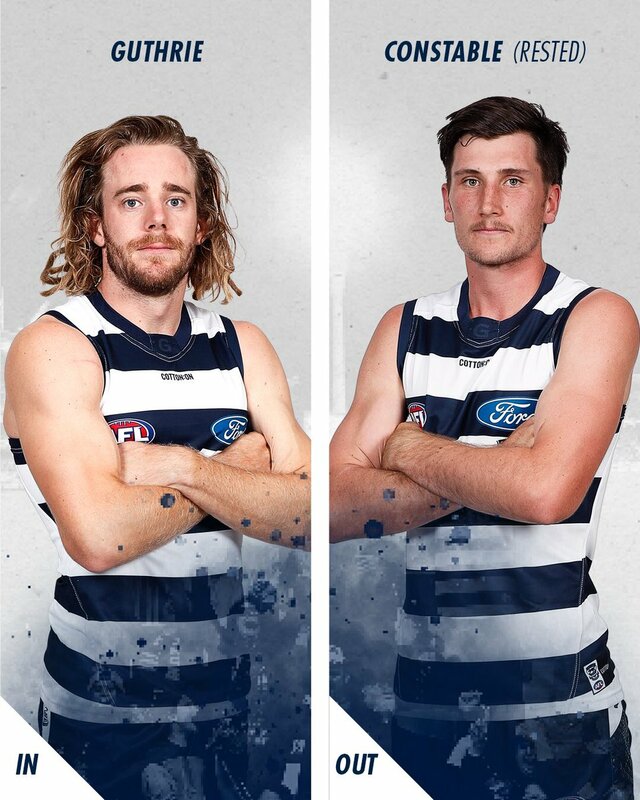 Recruits Luke Dahlhaus and Gary Rohan should both be named in the Geelong 22. 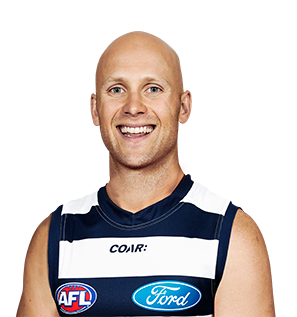 Prediction: This matchup will be a treat to watch in the midfield, as we see Patrick Dangerfield, Joel Selwood, Tim Kelly and Gary Ablett up against Scott Pendlebury, Adam Treloar, Dayne Beams and Steele Sidebottom. 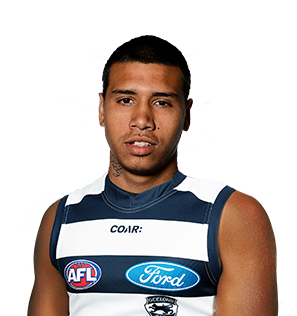 According to 69% of Zero Hanger’s tipping pool, last year’s runner up might just be too strong for the Cats. 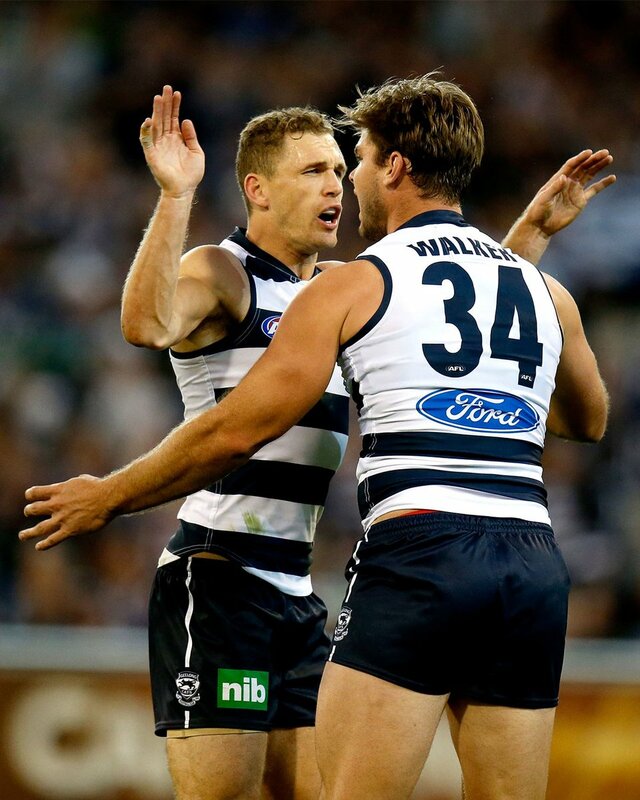 Pies by 20. Easter Monday ready 🐰🍫 We've named our 22 to face the Hawks. 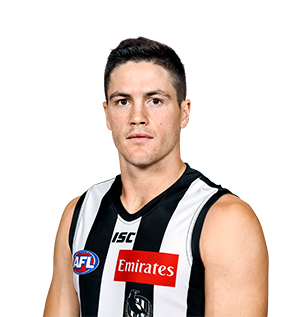 Brody Mihocek has been awarded the INC Player of the Week for his performance against Brisbane. 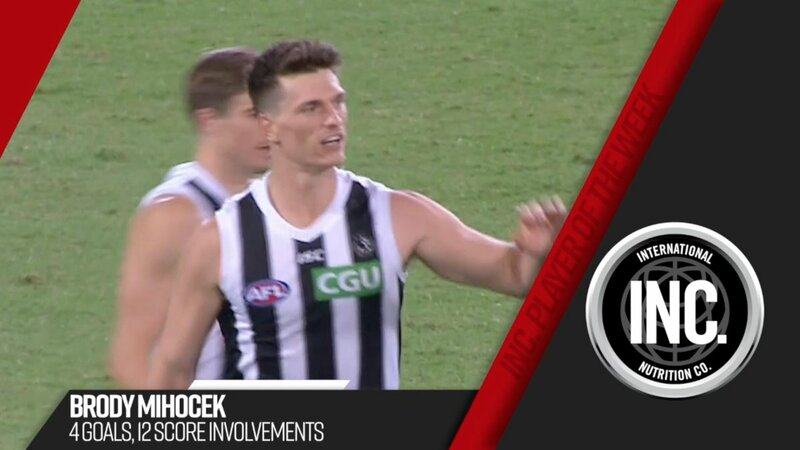 Checkers finished with 4 goals from 18 possessions and eight marks in a performance that drew praise from coach Nathan Buckley.